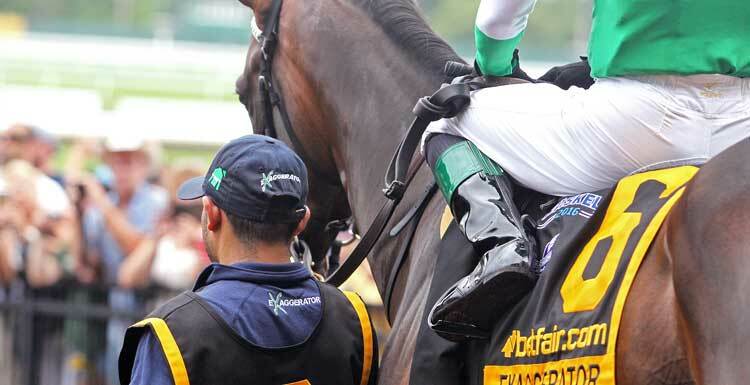 Betfair have released the first of their Cheltenham Festival betting offers for new customers. Cheltmas is one of the busiest times of year for betting and bookmakers offer plenty of promotions in an effort to get a slice of the action. As well as the usual bet £10, get £30 in free bets, Betfair have announced the following ante-post offers for new customers. Note that you might need to pause any adblocking software to claim the offers. These offers are for a limited time only and could be removed if they prove to be popular. 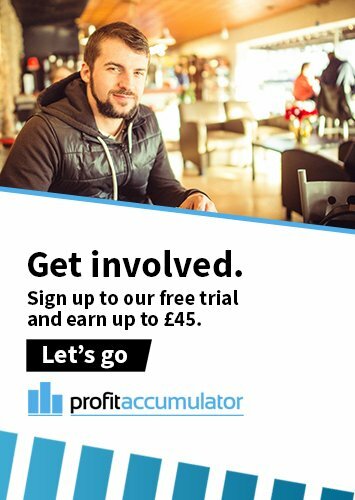 Of course, if you're looking to make a guaranteed profit from Cheltenham Festival betting offers, then Profit Accumulator has all the tools and advice you need.